We love FOREO here at SkinStore. 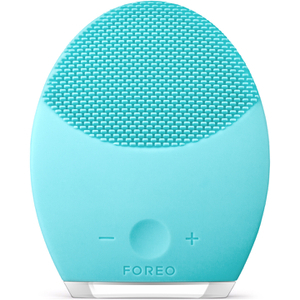 All our staff use their facial cleansing devices on a daily basis. Boost your daily regime by using a FOREO device, it provides a perfect deep clean and is super easy to use. 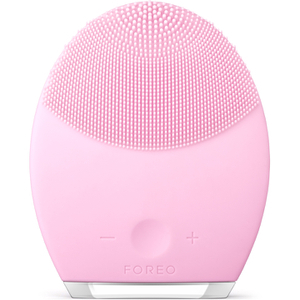 FOREO devices are available as the larger LUNA, the slightly more accessible LUNA Mini and if you're travelling why not buy a FOREO LUNA go.